Recently, Google has revealed that Google Duo, the latest Google app has been downloaded one billion times. This rapid increase in downloads is caused by Duo’s expanded support for iPads, Android tablets, Chromebooks, and Smart Displays. However, Google is planning to expand it to the Web as well. 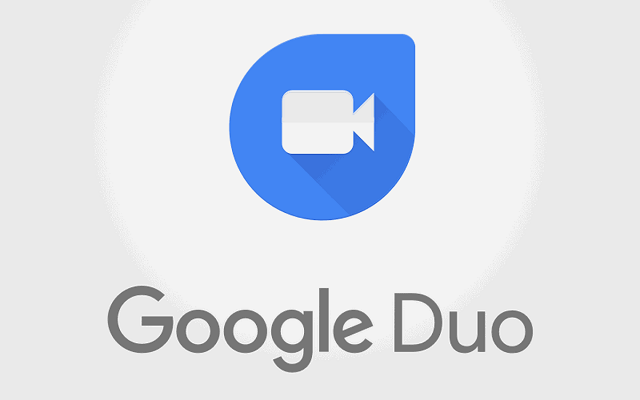 According to some latest reports, Google Duo For Web May Launch Soon. However, it is unclear what functionality the Google Duo For web will contain. But we hope that it will come with some basic and necessary features. Also, some reports claim that the Google Duo for Web will be available in the coming weeks. On the other hand, Google is kept on introducing new features in the app. Now Google Assitant allows you to Initiate a video call with a contact in your device. For this, you just have to ask Google Assistant to ” Video Call —–” Followed by your friend’s name. Google Duo was launched in 2016 and from that time it has witnessed an ever-increasing number of users. The Duo was launched to compete with face time and WhatsApp. The app allows users to keep in touch with their friends via video or voice calls. The app features end-to-end encryption and uses phone numbers to set up contacts instead of Google IDs. Moreover, the app has unique features like Knock Knock, which allows users to see the live image of the caller before picking up a call to avoid online harassment or spam callers.